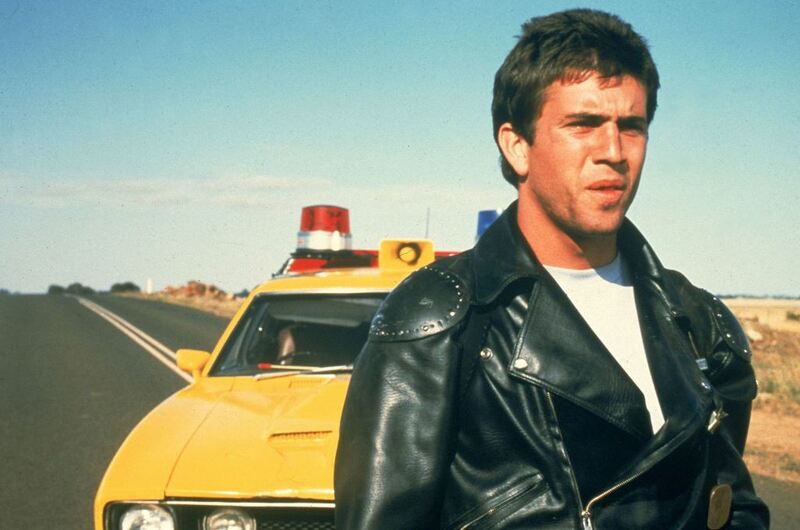 In a dystopic future Australia, a vicious violent biker gang murder nicknamed the Nightrider, a cop's family and make his fight with them personal. 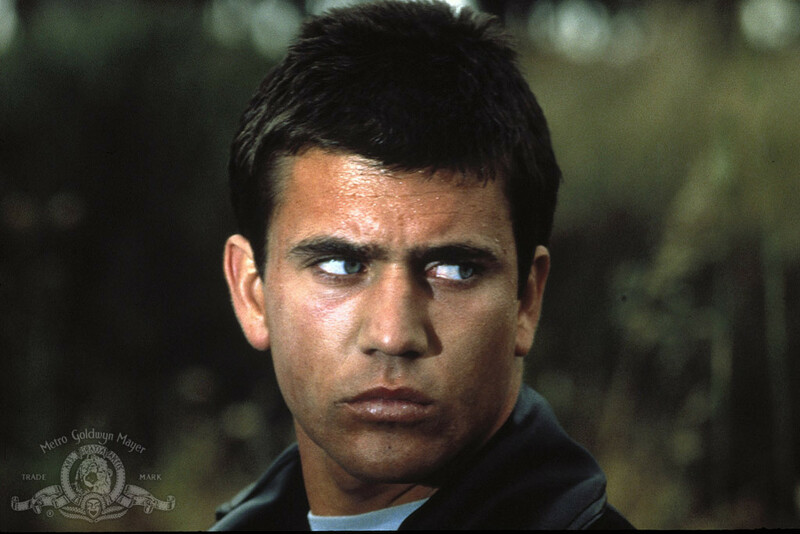 He escapes from police custody by killing an officer and stealing his vehicle. 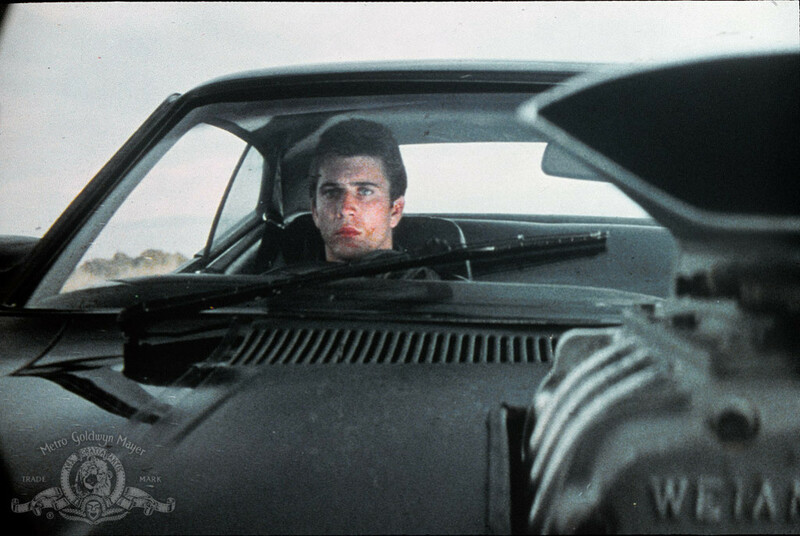 Max pursues the Nightrider in a high-speed chase, which results in the Nightrider's death by fiery explosion. 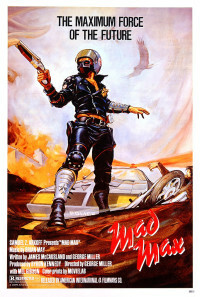 Following the dangerous chase, which resulted in injuries for a number of officers, the police chief warns Max who thinks nothing of it at the time that now the bandits are out for him because of the death of the Nightrider. 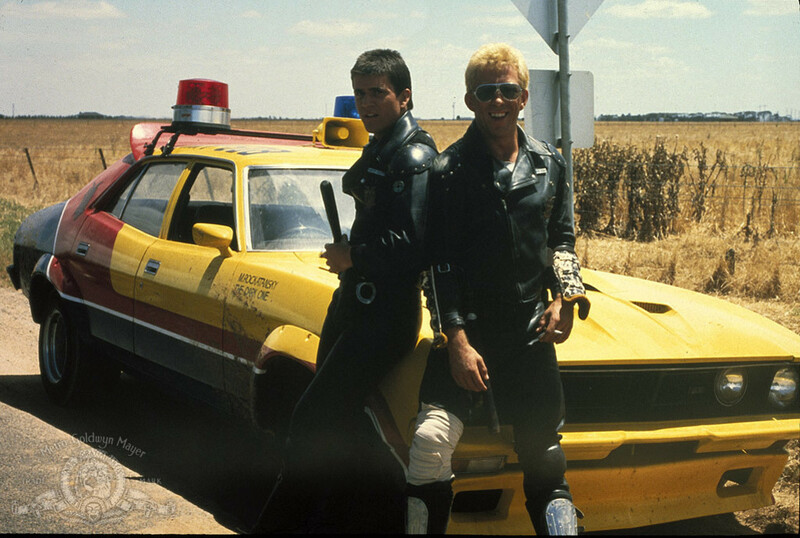 The biker gang, which is led by the Toecutter plans to avenge Nightrider's death by killing MFP officers. 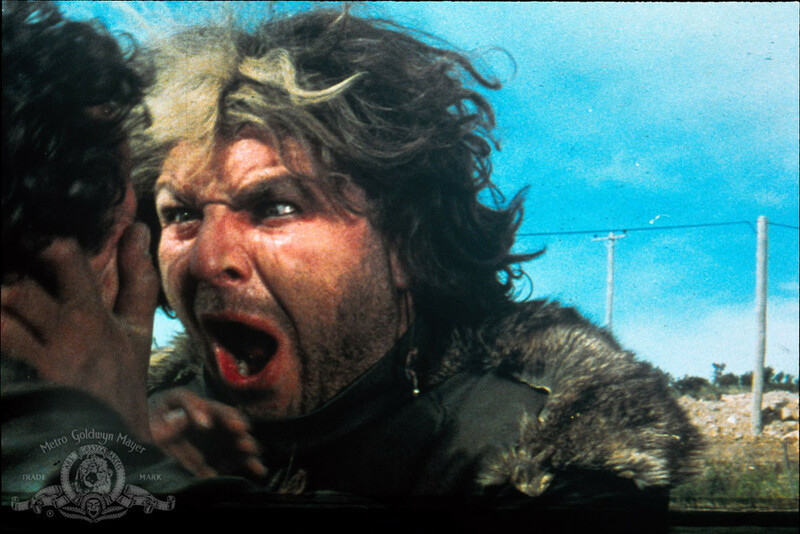 Toecutter's young protegé, the biker Johnny the Boy, sets a trap for Max's close friend and fellow officer, Jim Goose. 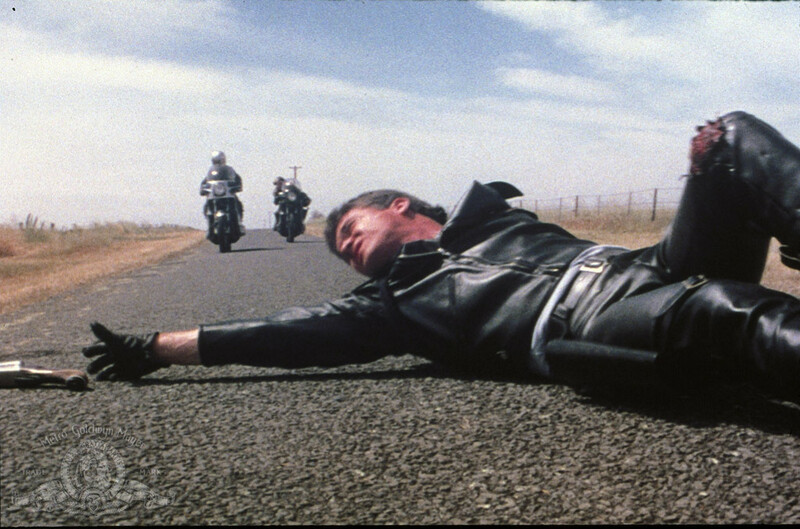 When Goose's vehicle is flipped over, the bikers burn him alive in retaliation for the Nightrider's death. Regions are unavailable for this movie. 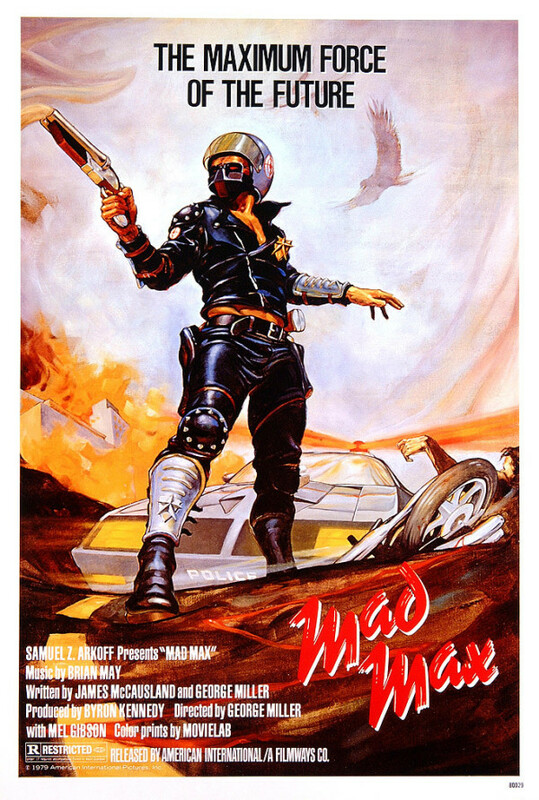 Click the "Watch on Netflix" button to find out if Mad Max is playing in your country.